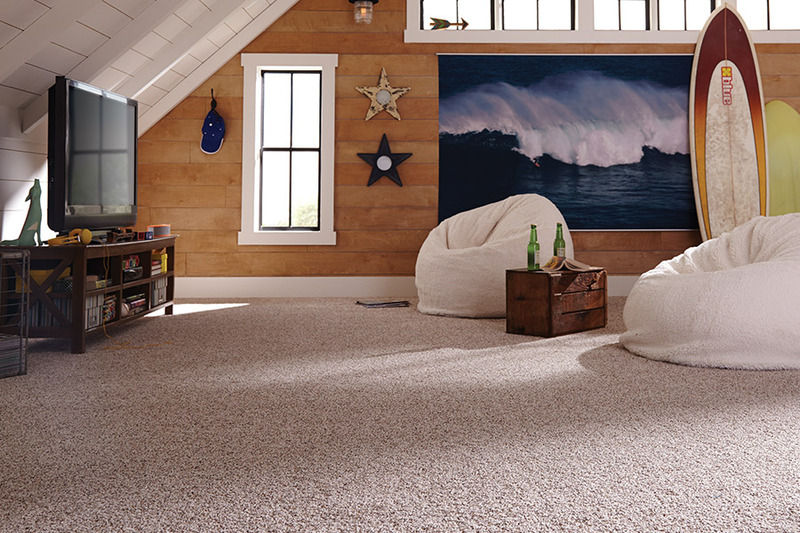 Carpet is a comfortable and economical addition to any home or business. At A & D Carpets, we have 35 years of experience in providing our customers with top-notch quality carpet at affordable prices. We offer a giant selection of brands, colors, and styles. 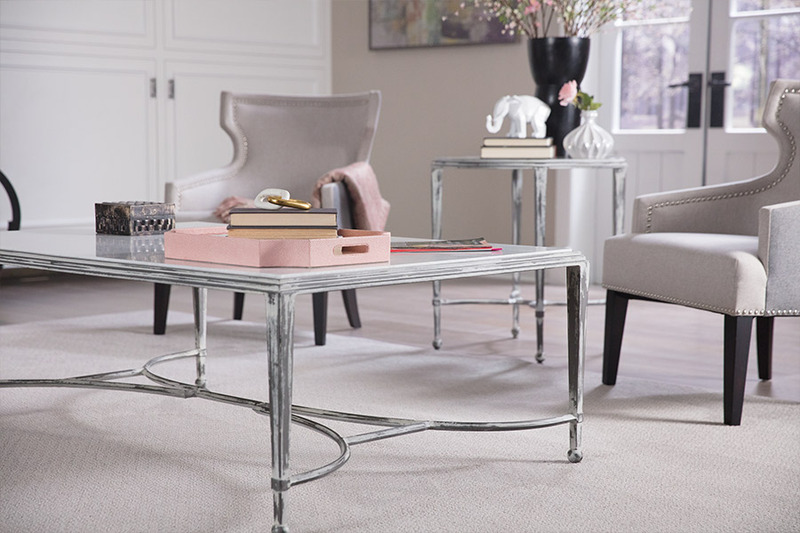 At A & D Carpets, we stock the most popular brands. 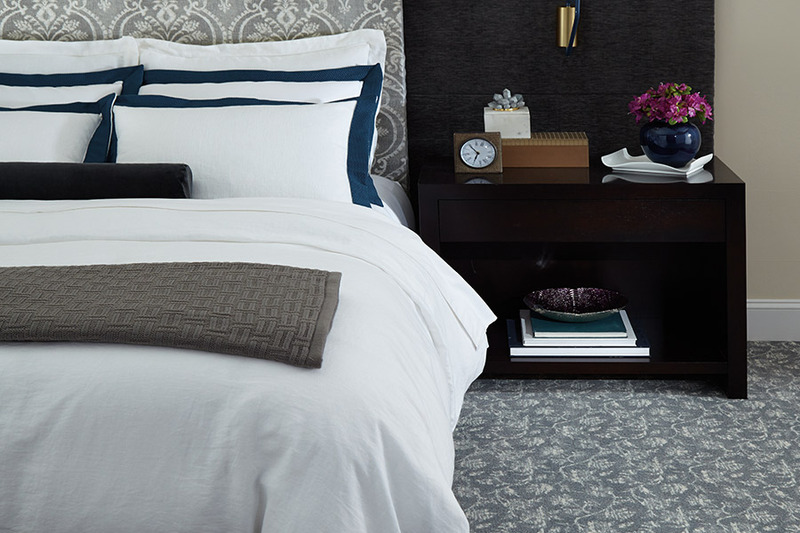 We have Dream Weaver carpets as well as a huge selection of industry leader Mohawk carpets. In addition you can choose from textured loop, level-loop, cut pile, and patterned cut pile carpets. 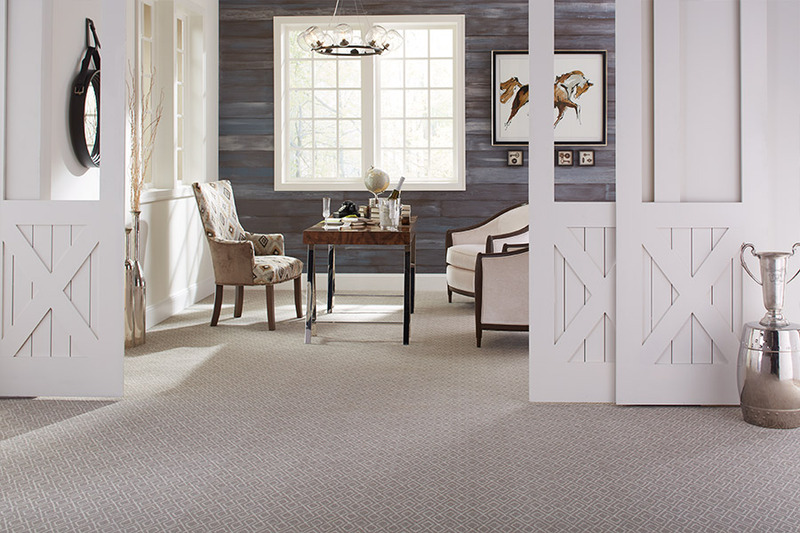 Textured carpet is a loop style carpet that has small height differences in the loops; this gives the carpet a two-tone appearance. Textured carpet tends to be a popular choice in homes with high traffic areas, because it looks great and has a great deal of durability. Cut pile carpets are another popular type of carpet. The leading styles of cut pile carpets are saxony, plush, and frieze. Plush has smooth solid color that looks great, and can also stand up to frequent use. Saxony is a great choice if you are looking for something that is elegant and luxurious, for low-traffic areas. 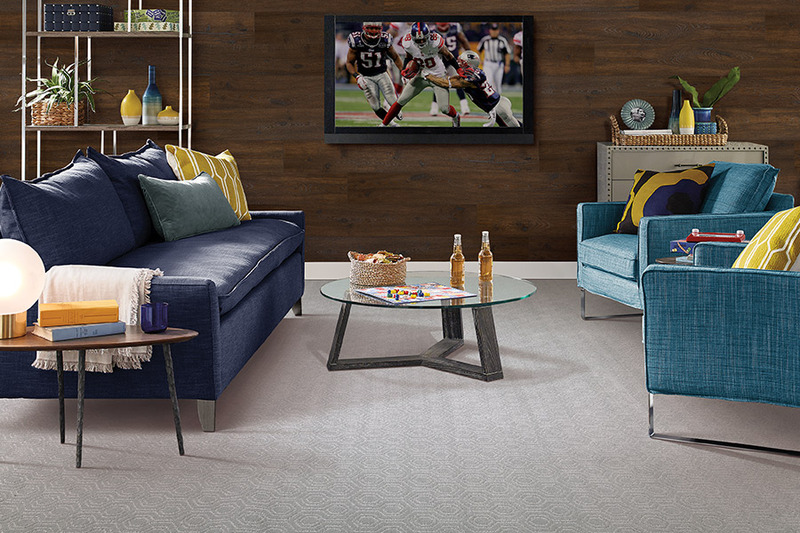 At A & D Carpets we have the newest and most cutting edge in carpet technology. Carpet is helpful in reducing noise, insulating rooms, as well as trapping and immobilizing airborne allergens. Because of the advancements in carpet technology, carpet is now a great choice for people with allergies as well as pet owners. At A & D Carpets we also stock a huge selection of environmentally friendly carpets. If you live in the Martinez, Evans, Augusta, or North Augusta area, come visit our showroom. We promise to provide you first class carpets at the lowest price.